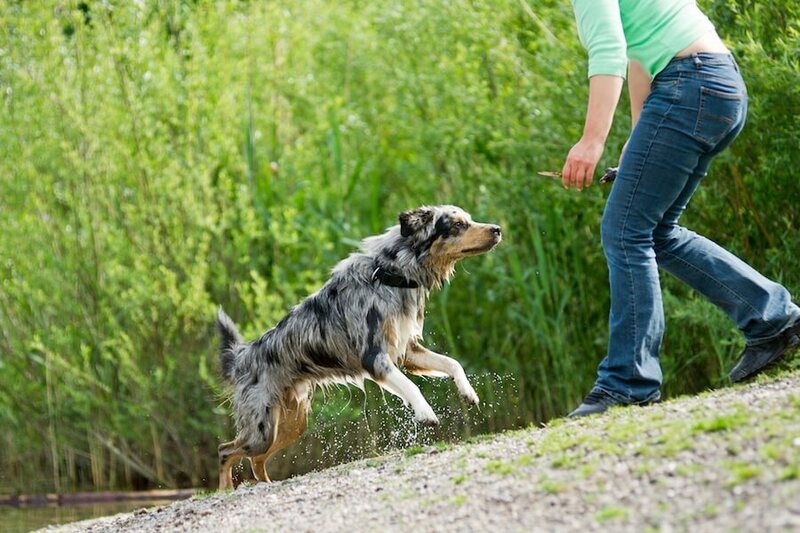 Dog tricks are some of the coolest and fun ways to give a dog some mental stimulation and can be great for show off to friends too. It adds to the looks the beauty of the dog and who wouldn’t love to handshake with a cute little doggo or sit with one. 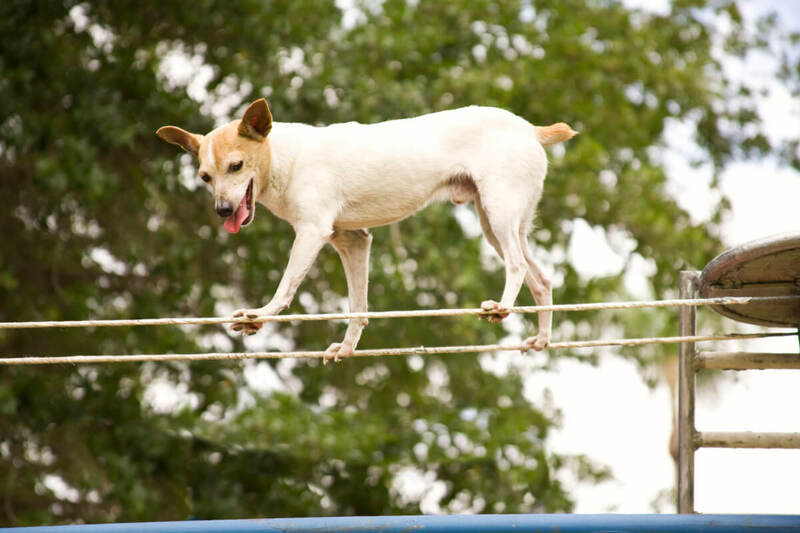 So today here at Pet Nurturing we shall see some really Fun And Easy Dog Tricks. 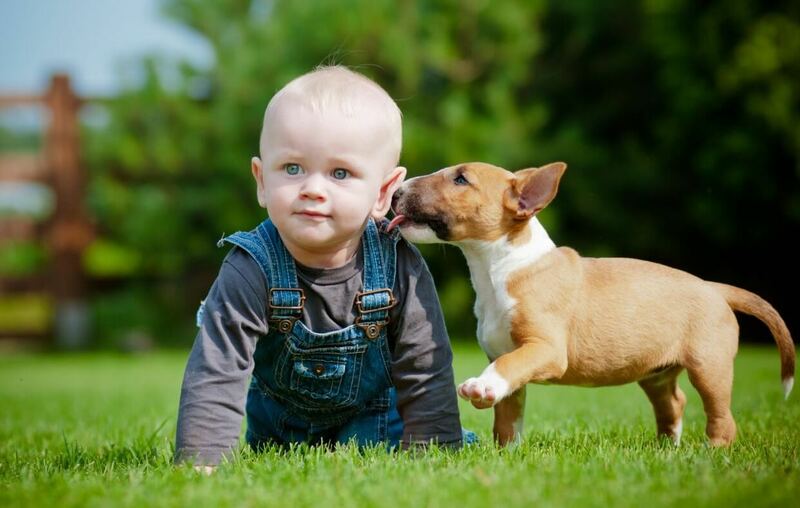 Training to kiss is one of the easiest tricks ever.it might not go well with everyone but kids love this. By adding a little treat on your cheeks and fixing a command for it. You can make your dog do this neat little trick. You would get so much affection from them and one more thing of teaching your dog to kiss on cue is to help prevent unwanted licking. Training them to speak is really fun and it helps to solve the common behaviour problem. Many dog trainers recommend using the speaker and the quiet commands to put an end to this excessive barking. 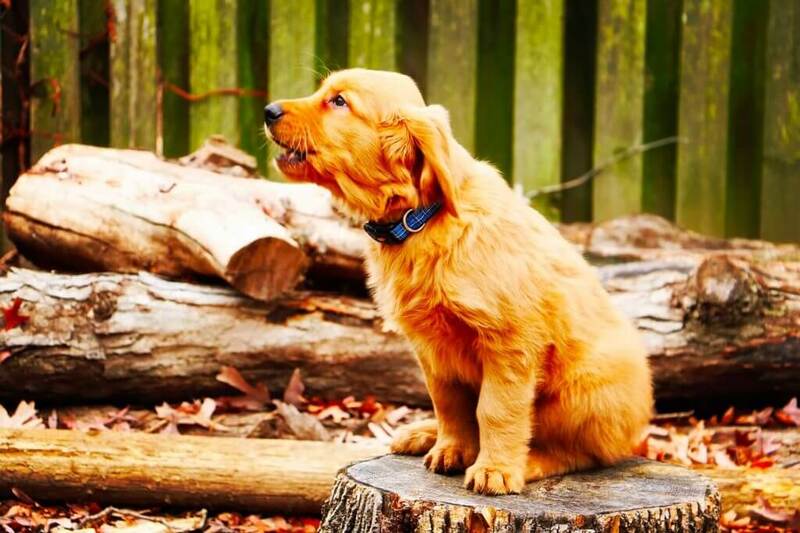 Putting these on the command allows your dog to bark in some certain situations, and also allows you to have the control over when the barking should start and should stop. Also, it’s a lot of fun to show off some of your dog’s conversational skills at the family gatherings. Back up is a really fun dog trick that can come in useful in a variety of situations. Once your dog knows how to back up on the command, you can use it to stop him from rushing out the door, crowding with you at the refrigerator, or just to entertain your friends. Back up is a fairly simple to teach the trick. All you are going to need is some patience and a handful of treats. You can quickly train the dog to back up a few steps when you give the command. You can make your dog greet your friends by shaking hands or paws, in this case. This is a very easy dog trick that you can usually train a dog to do in a very few short training sessions. Most dogs naturally do like using their paws and will surely enjoy the positive attention they get when doing this little trick. 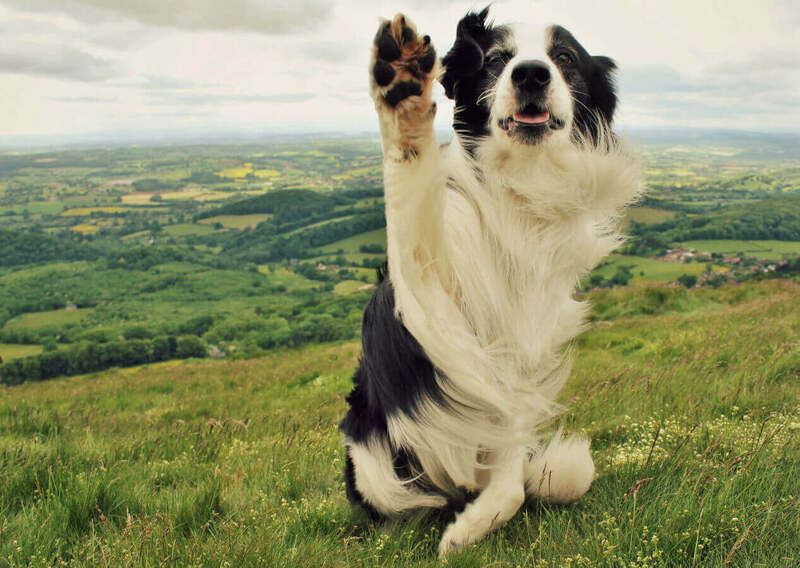 Training to wave hello or goodbye is actually a very fun and fairly simple dog trick. 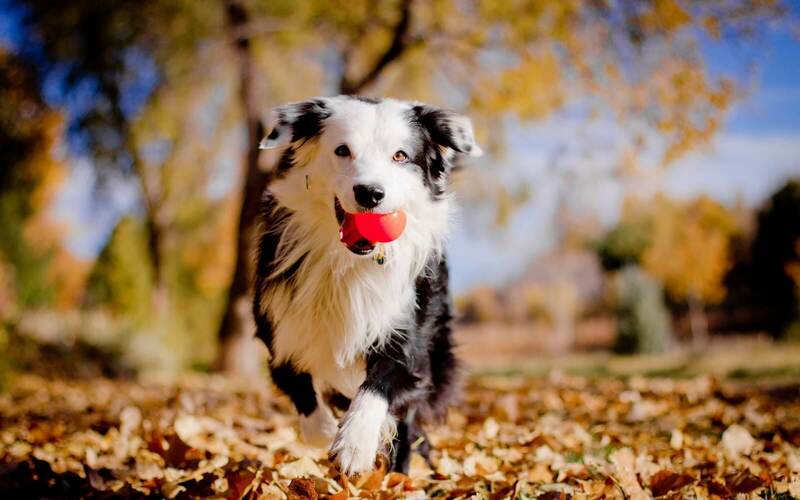 Start by the training of your dog to shake the paws. 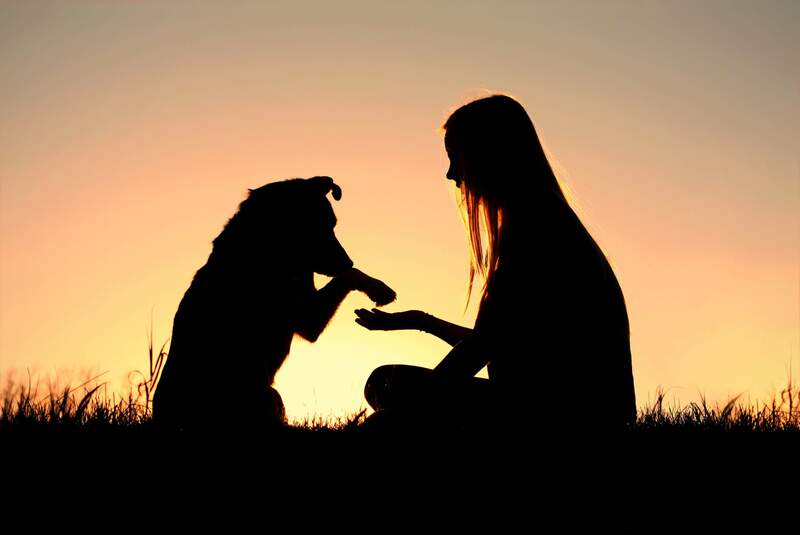 You will use the same action as your dog uses to shake and to train him to lift his paw to wave. This is the great attention-getting trick that will be surely very cute to watch. 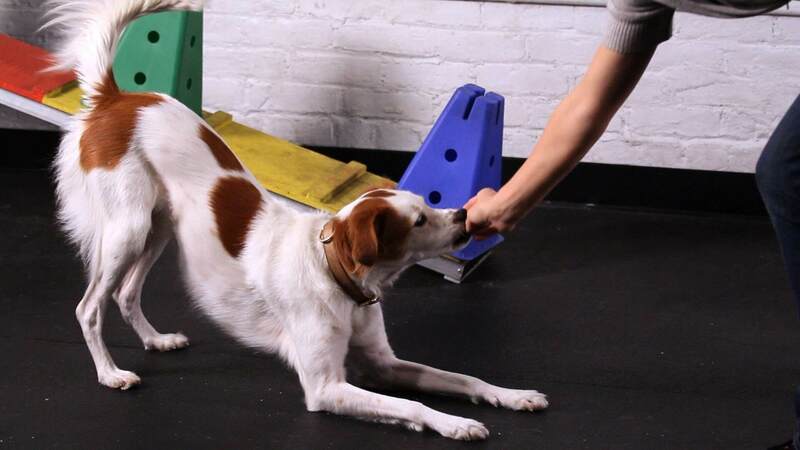 By holding the treat near your dog’s nose, you can easily lure him into the spin. If you do want to add some difficulty to this little dog trick, you can actually teach him to spin in a specific direction for a specific action. You will amaze your friends when you show them how your dog can tell the difference between left and right. What could possibly be cuter than seeing your dog sitting on his hind legs with his paws up to beg for a delicious treat? This dog trick can be a little difficult to train for a dog than some of the others, but with a little patience, your dog will be sitting up and ready to do the trick in no time. 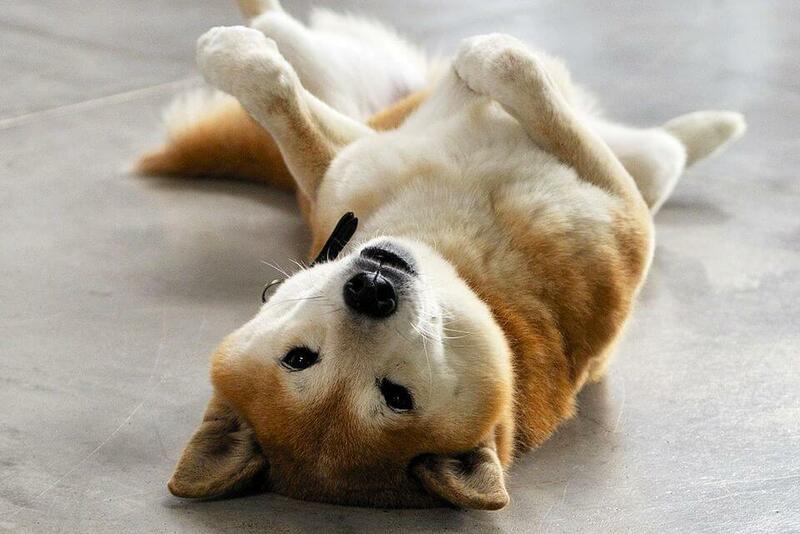 Most people do train their dog to roll over in several small parts and work up then to getting the dog to roll over all the way. It might take some effort to train the dog to do this dog trick, but it is well worth it. It’s actually a lot of fun, and it also serves as the building block for several other dog tricks, such as playing dead and others. Your peers are sure to be blown away when you hold your finger together like a gun and then say bang and your dog falls to the floor, just to play dead. 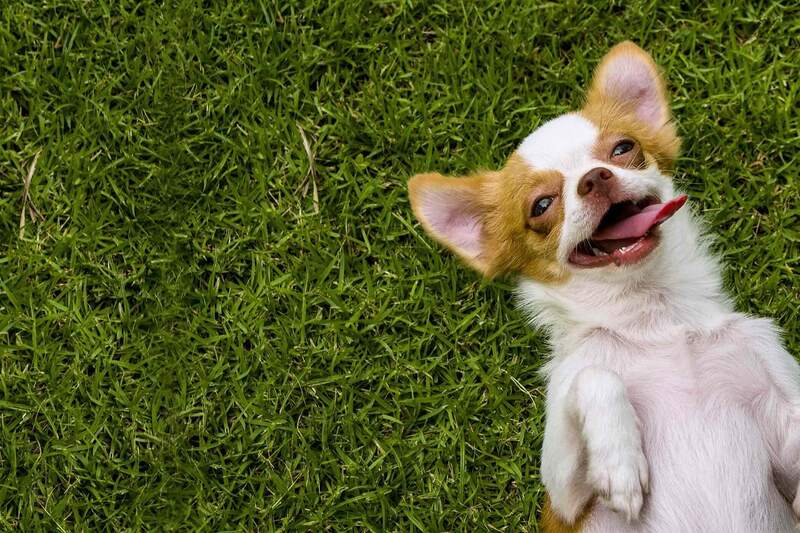 Although it might look impressive it is not as hard as you might think to train the dog to play dead, especially if you have already trained him to roll over. Taking a bow is a cute little dog trick which involves having your dog put his chest to the ground while also keeping his rear end up in the air. 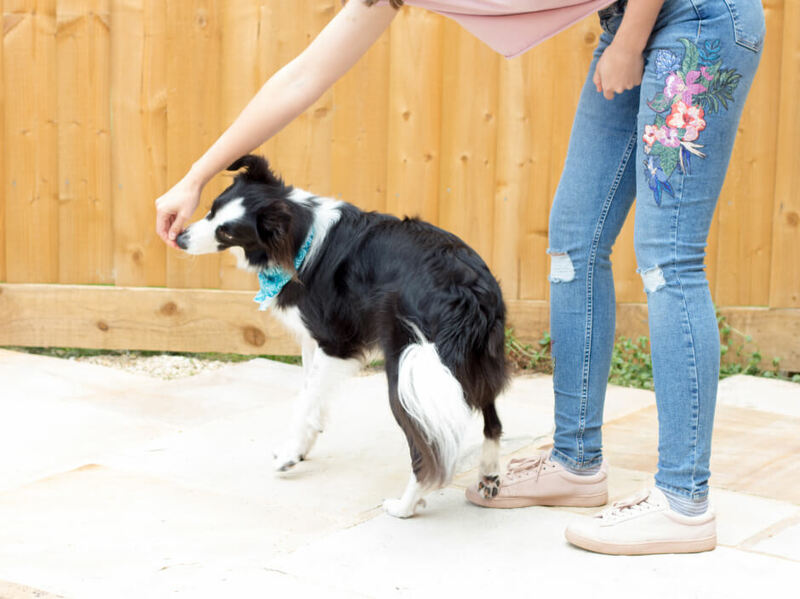 It may sound like a difficult dog trick to train the dog to do, but the truth is that bowing is a natural behaviour for the dogs. If you watch two dogs playing together, you shall frequently see them bow. Trainers refer to this behaviour as a play bow, and it is a dog’s way of asking another dog to like to come to play or not. 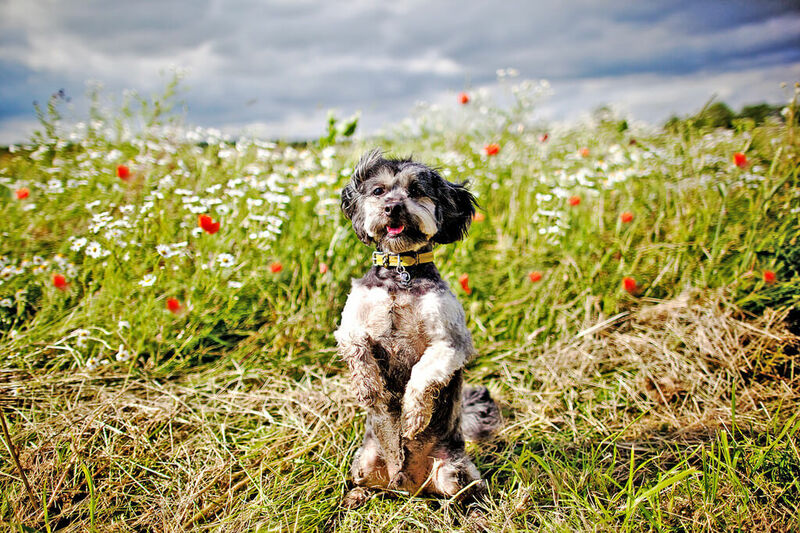 You can easily use your dog’s natural playfulness to train him on how to take a bow. And it is a great way to end a demonstration of all the cool new and fun and easy dog tricks your dog has learned recently.